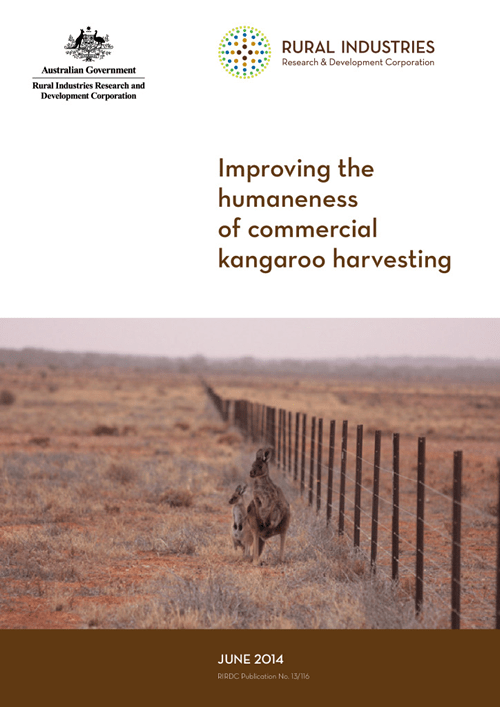 Australia’s commercial kangaroo harvest industry is one of the most sustainable wild harvest operations in the world. 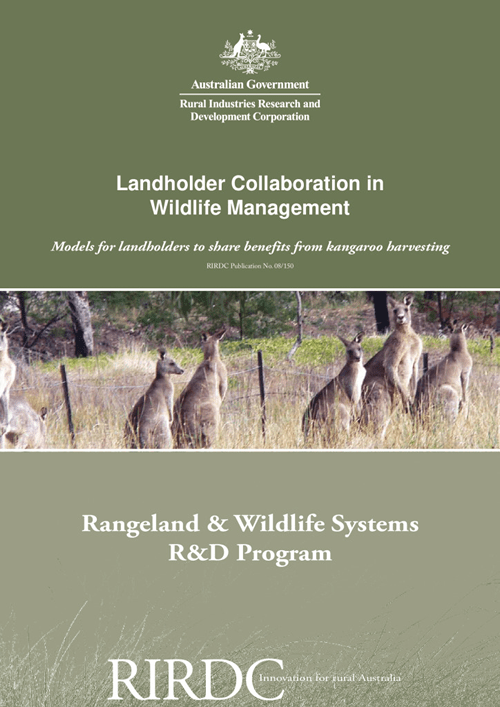 Through high-impact RD&E projects, the Kangaroo Program will achieve significant benefits to industry, including the fullest use of this sustainable resource and recognition by the Australian public that this is an essential and valuable environmental management service. The key components for this RD&E plan are improving access to research reports or specifications useful to progressing the industry. 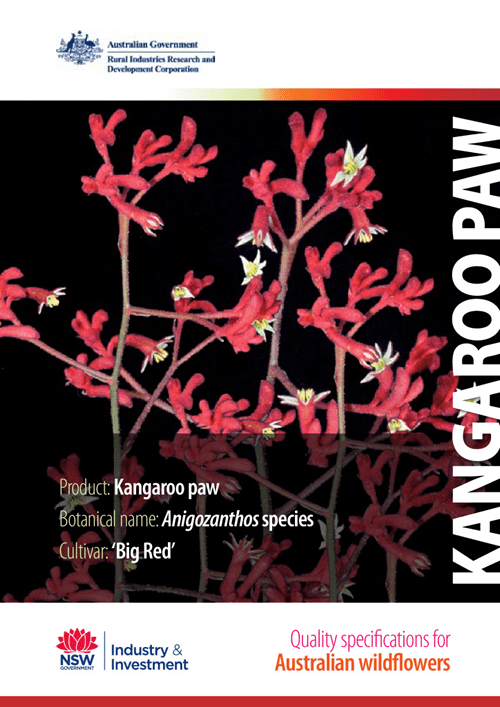 All four species are common and none are listed as threatened species. 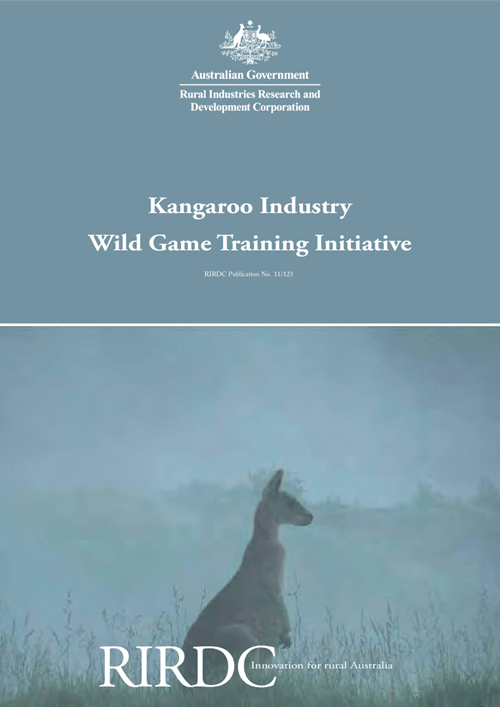 The Australian kangaroo industry is highly regulated and operates under a quota system administered by state and federal governments that sets sustainable harvesting limits independent of industry demand. 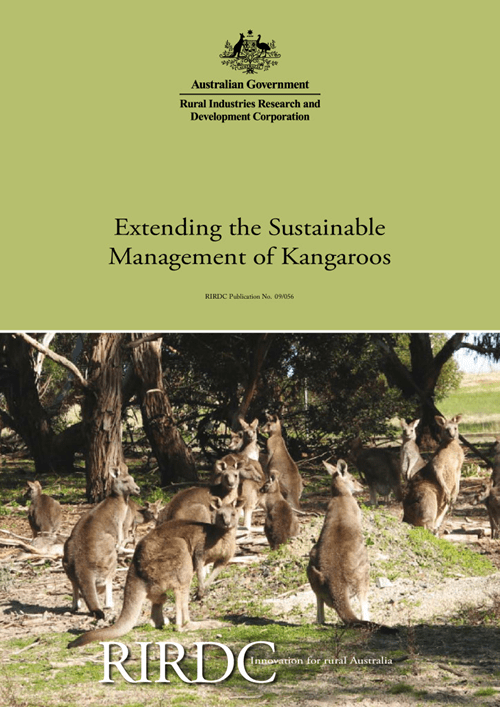 Quotas represent the maximum number of kangaroos that can be harvested. The commercial harvest is generally significantly less than the approved quota, as the harvest is linked to market demand and the capacity of the industry to harvest the quota level. The percentage of the quota that is used varies between years. Since 2001, it has been averaging less than 65%. All ‘harvesters’ must be accredited and licensed by state agencies and must operate under strict hygiene and animal welfare Codes of Practice. 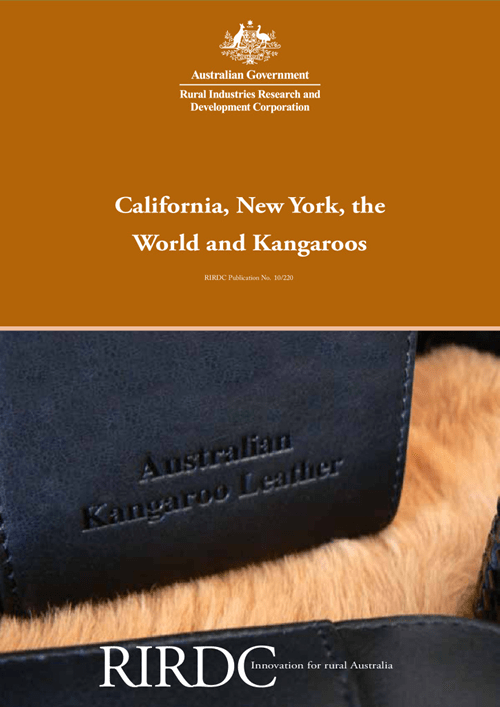 Products derived from kangaroos include meat for human consumption and skins for leather products. 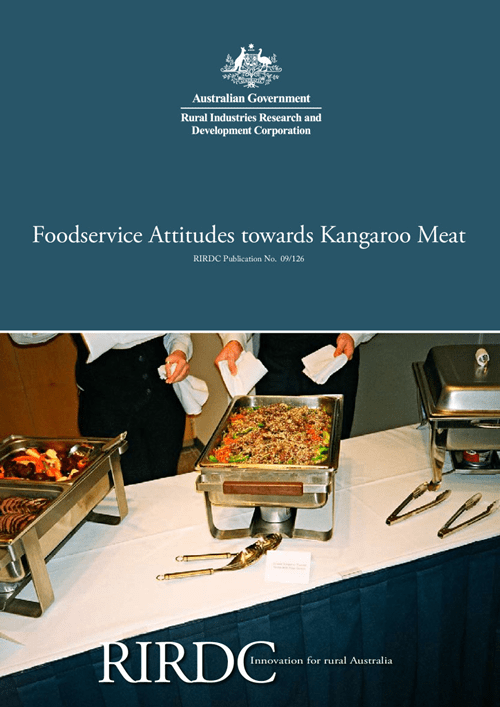 Some skin and meat is used domestically, with the remainder exported to more than 55 countries.A large proportion of human consumption kangaroo meat is exported. 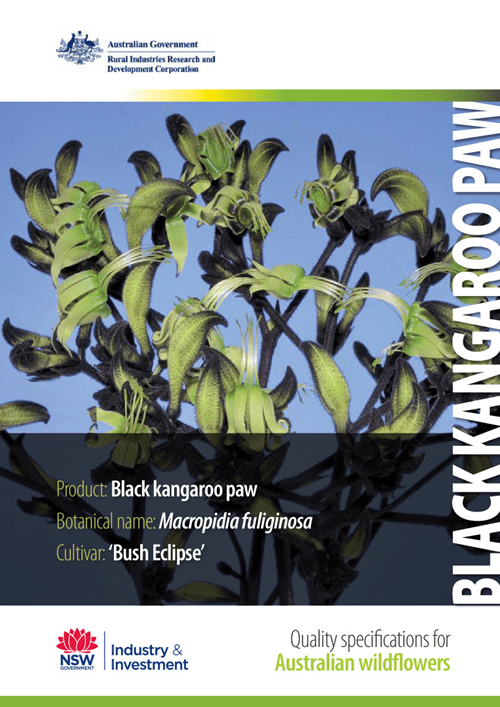 GVP in 2014 was $174 million and represented a harvest of 3% of the total kangaroo population. The macropod slaughter levy is collected per animal and is payable by processors. The Australian Government contributes half of program expenditure as program funds are expended. 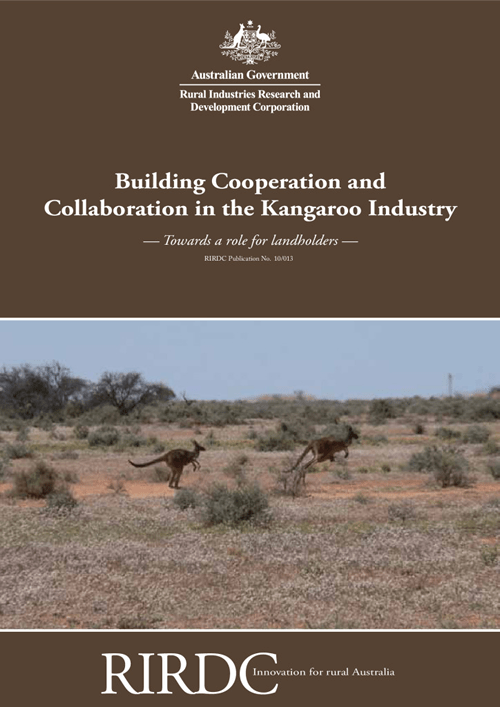 Australian Government contribution is capped at 0.5% of the Gross Value of Production. 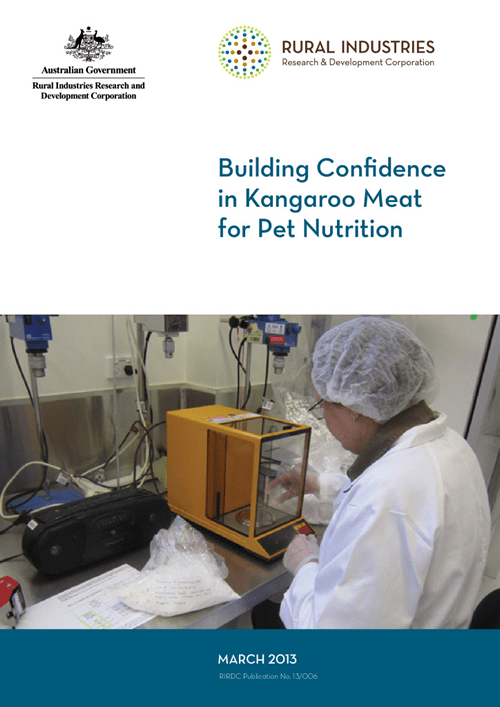 Product value – ensuring standards/specifications are made available to support eating quality assurance claims to consumers.